Another lovely thing about living in Bath is how easy it is to walk into town from our flat. Everything is so compact. On Saturday mornings, we’ve started a bit of a breakfast tradition. 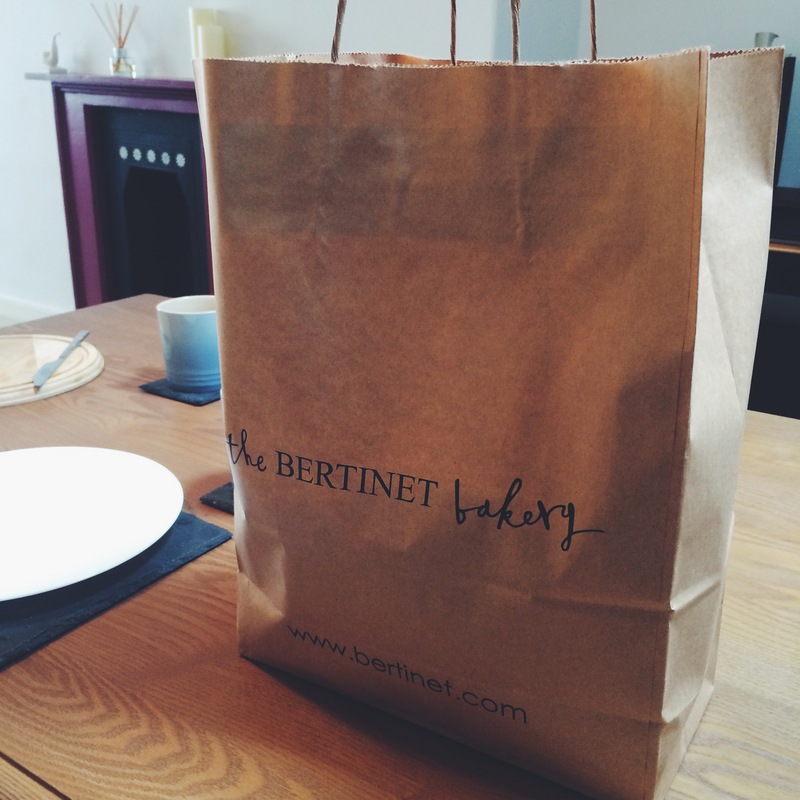 The Bertinet Kitchen is a stone’s throw from our flat. 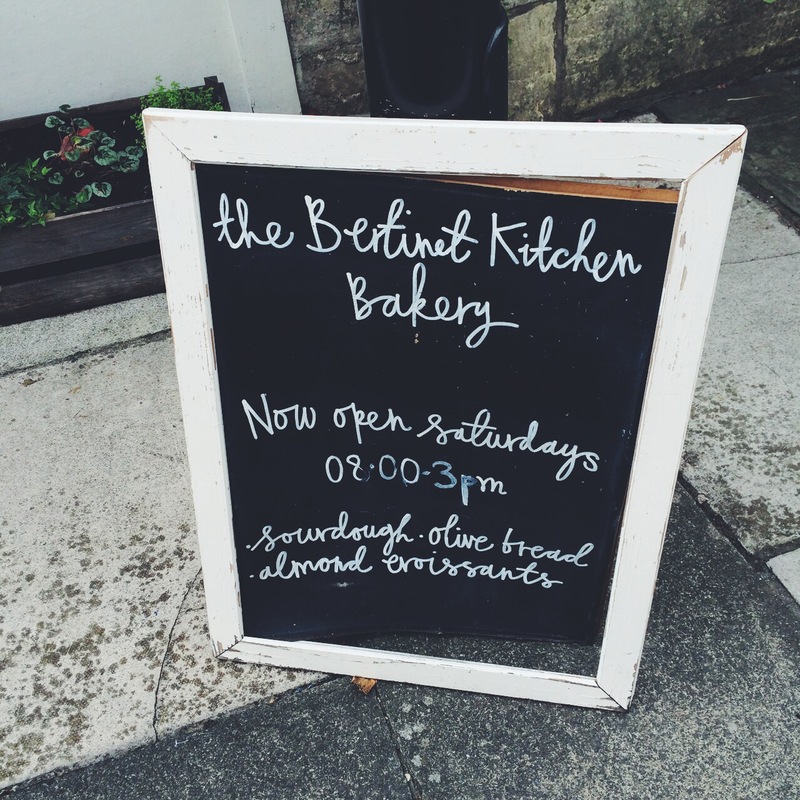 Usually, it holds cooking courses, but on a Saturday, it opens as a bakery. 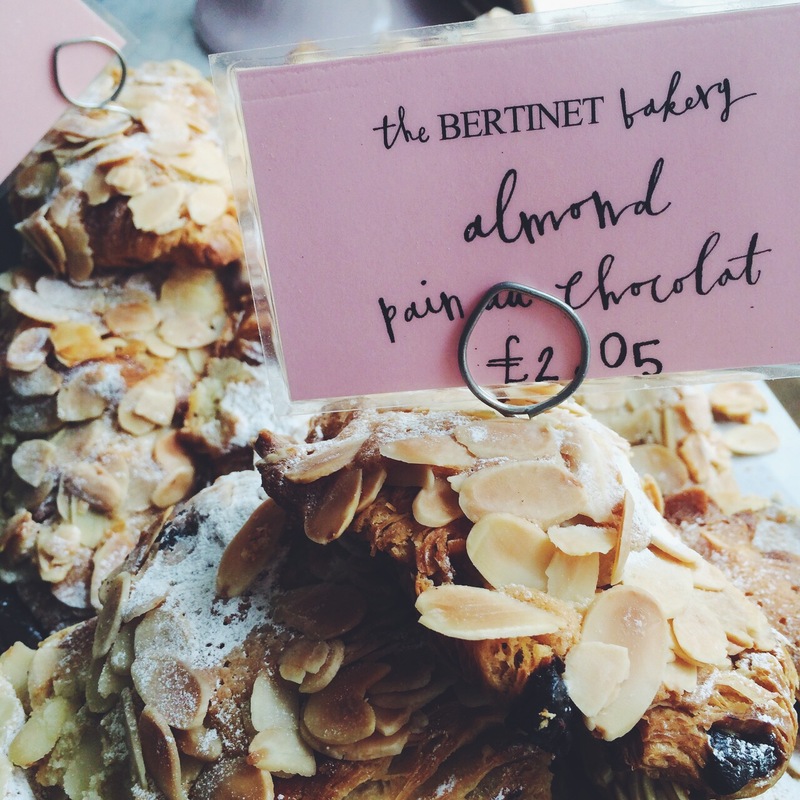 The perfect place to pick up some pastries to start the weekend. 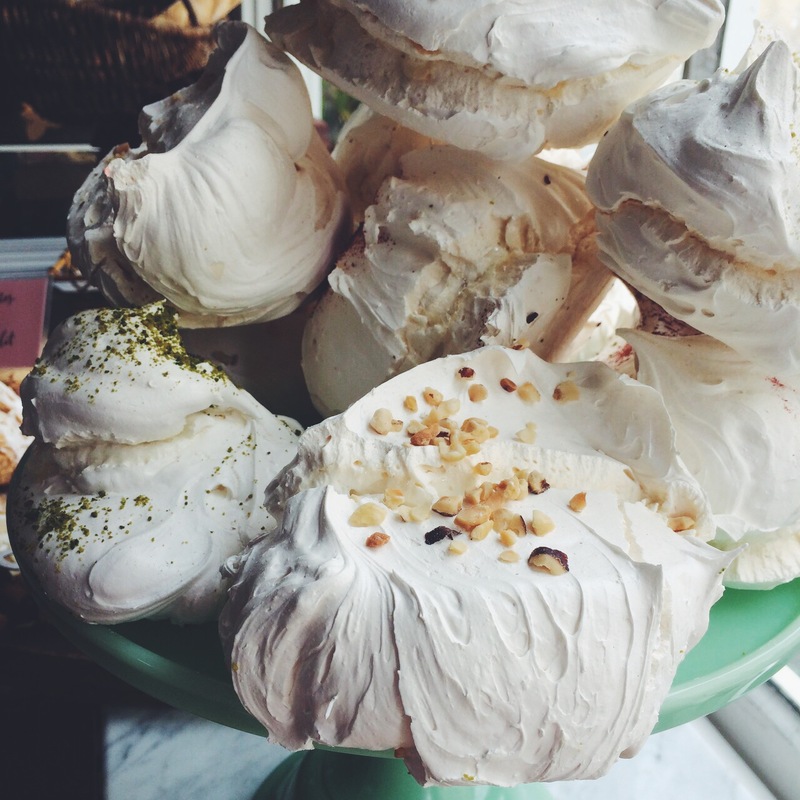 The shop is beautifully laid out and full of tempting goodies. 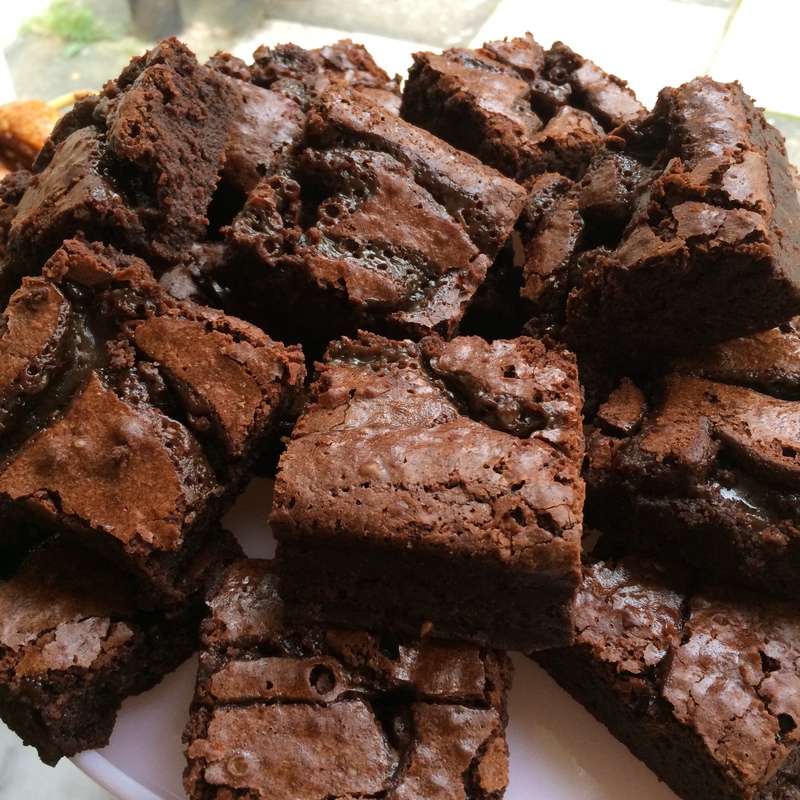 Just look at these brownies. 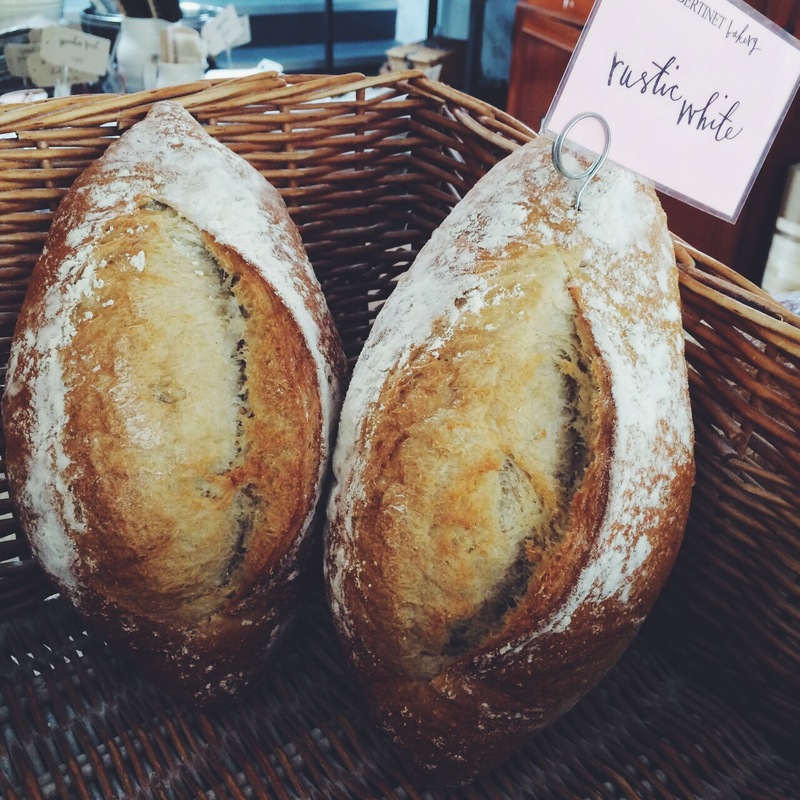 They’re so delicious – gooey with streaks of soft caramel running through them. 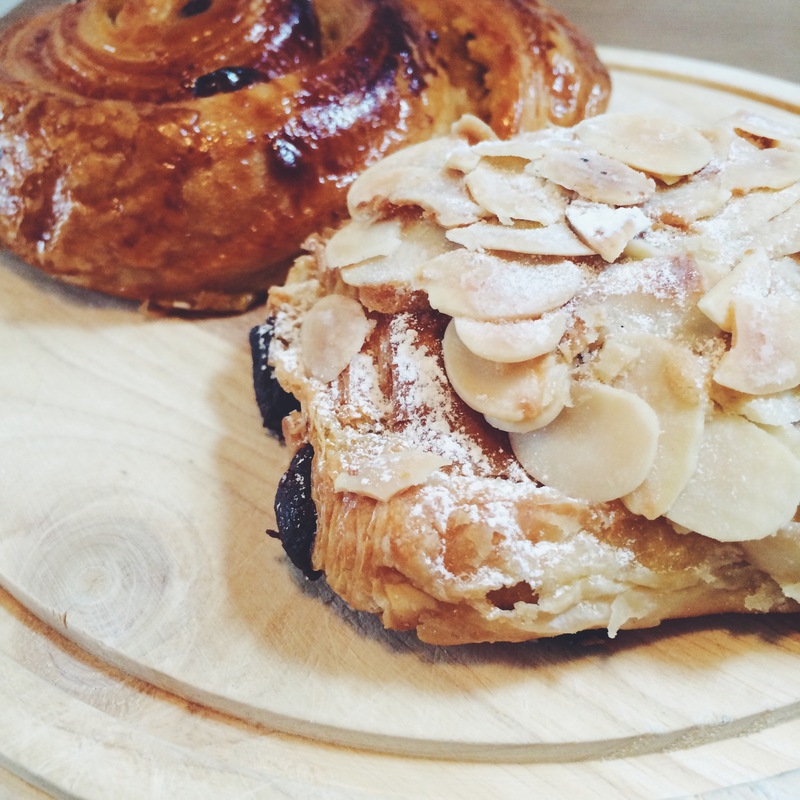 Usually, we’re well behaved and select a pastry each. 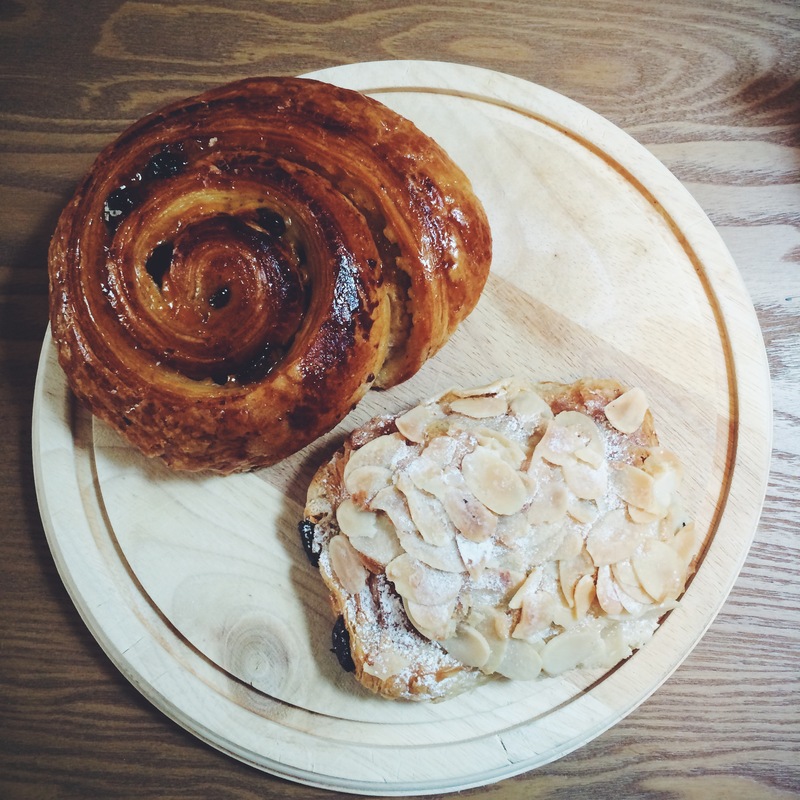 This week, we went for Alex’s favourite – a pain au raisin – and my favourite – an almond pain au chocolat. 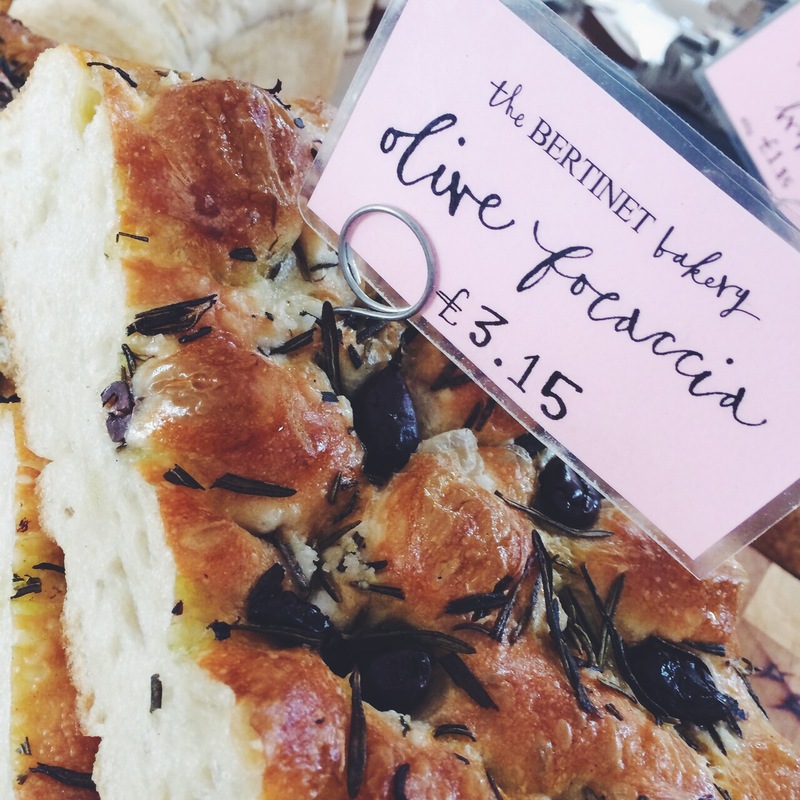 Of course, we couldn’t resist one of those chocolate brownies (not for breakfast, Mum, don’t worry) and picked one of those up for later, along with a piece of olive foccacia for lunch. 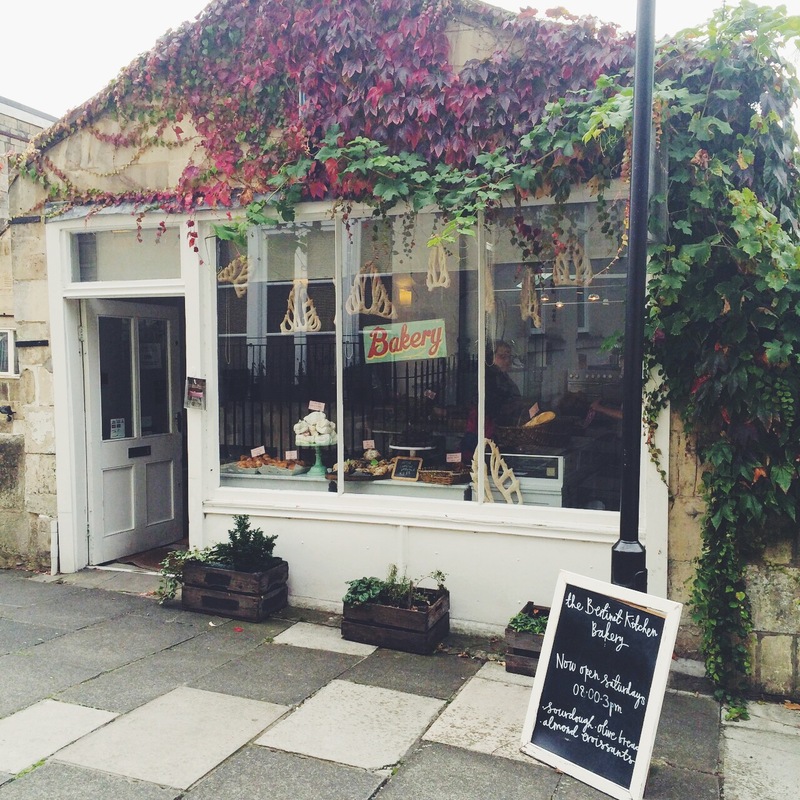 We’re really enjoying discovering these little gems in Bath, and hope there’ll be many more to follow.